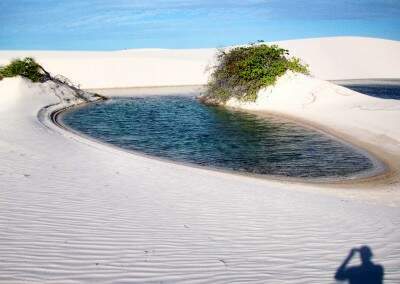 An unlikely mixture of desert, sea, rivers and lakes, the Maranhenses Park is a freak of nature. 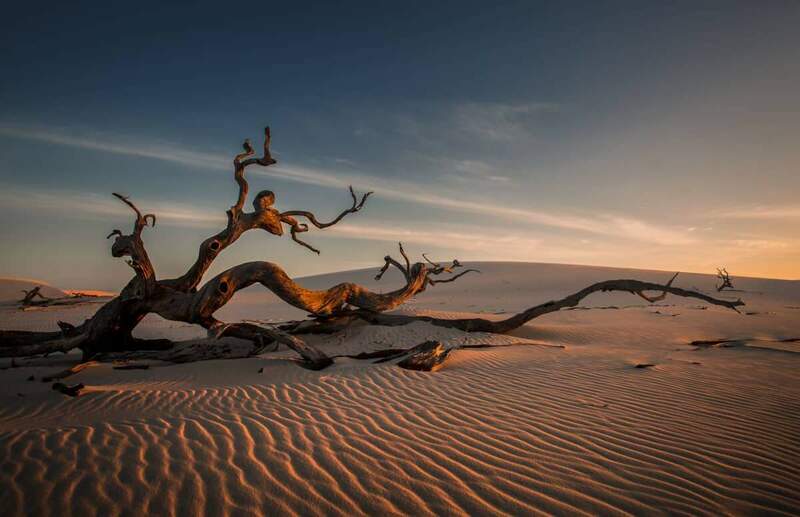 It took thousands of years to form this place which is one of the most amazing landscapes in the world. 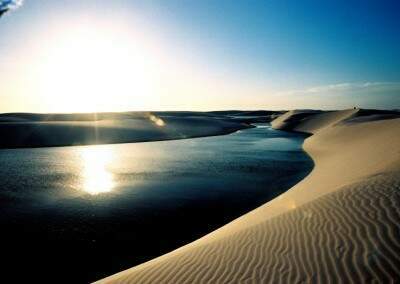 There are two types of scenarios according to the period of the year: During the dry season, the park is transformed into a vast desert bathed by the ocean. 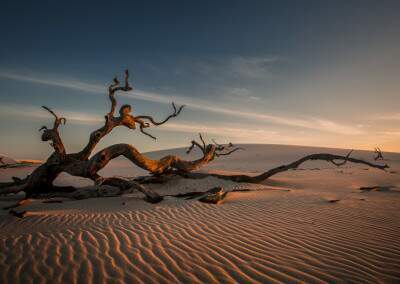 With the action of wind that blows from the sea and rains that fall between December and July the landscape changes completely and turns into a spectacular sequence of dunes and lagoons that at first glance seems to have no end. There are dunes 40 meters high, rivers, mangroves and lagoons of all kinds: green, blue, transparent, large, small, all with fresh and clear water for bathing. Visit Lençóis, it is a magical place, unlike anything you have ever seen and that will be forever in your memory. 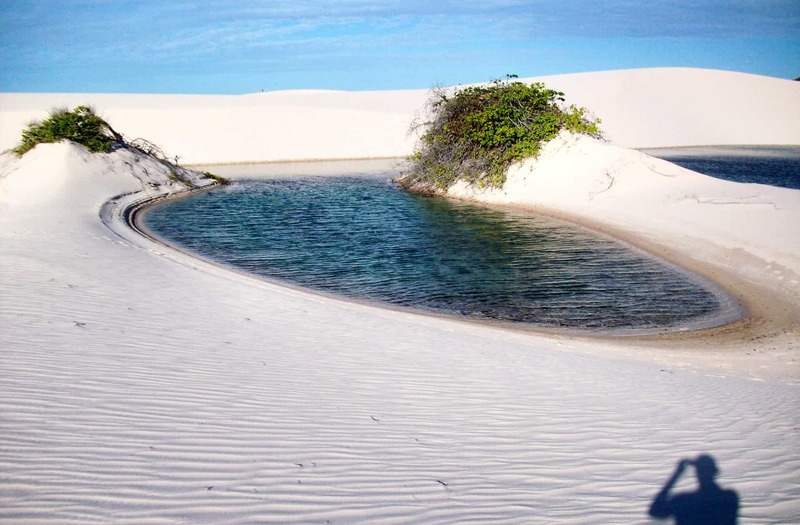 We organize trips to Lençóis Maranhenses according to your profile and preferences, contact us and meet this spectacular destination! !